A couple of weeks ago we received a Brand New Stanton CMP.800 Multi-Media player right on our doorstep courtesy of Stanton DJ Division for a complete review video to show the masses what this compact player is all about. After my time with the Stanton CMP.800, I was able to see a very versatile DJ device with a huge feature-set, a plethora of media playback options, and a system that was built with the active DJ in mind. There is no other $400 Multi-Media player on the market today that can do everything that the CMP.800 is capable of. Check out our full video review of the Stanton CMP.800 after the jump. The new Stanton CMP.800 Multi-Format media player with Midi control is an excellent DJ Device that has so many features and versatile functions. The CMP.800 is very compact and lightweight for easy transport and for fitting in tight spaces. 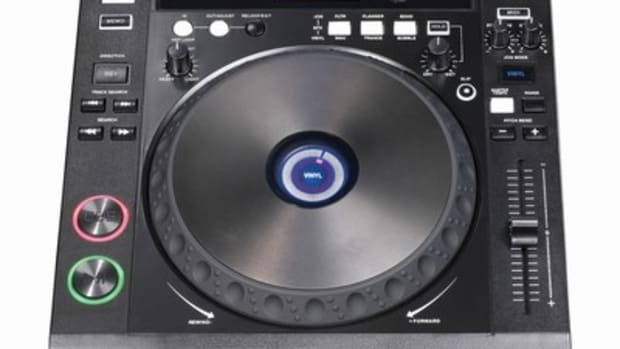 The CMP.800 has many audio playback options as it can play CD’s, MP3 CD’s, USB devices, and work as a MIDI controller to work with any popular DJ software on the market today. The jog wheels are sturdy with great one-to-one resolution when scratching and back-cueing as well as playback. There is a great on-board feature set including loops, hot cues, sample banks, and effects right at the DJ’s fingertips. 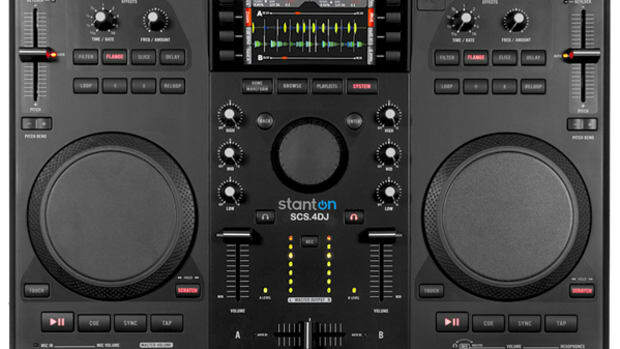 I pride myself at being able to find the smallest faults when it comes to DJ equipment, but the Stanton CMP.800 was built extremely well and it is really hard to find anything wrong with it. The only minor gripe that I could find was the fact that it is made up of mostly plastic. I’m sure there is some type of metal reinforcements throughout the unit, but the outer casing is all plastic. That doesn’t mean that it will break, but it means users should take a little more care when transporting the decks. The other minor gripe that I found was with the relatively loud CD Load and CD Eject mechanism. Other than these small issues, the CMP.800 is a high quality machine at an excellent price. 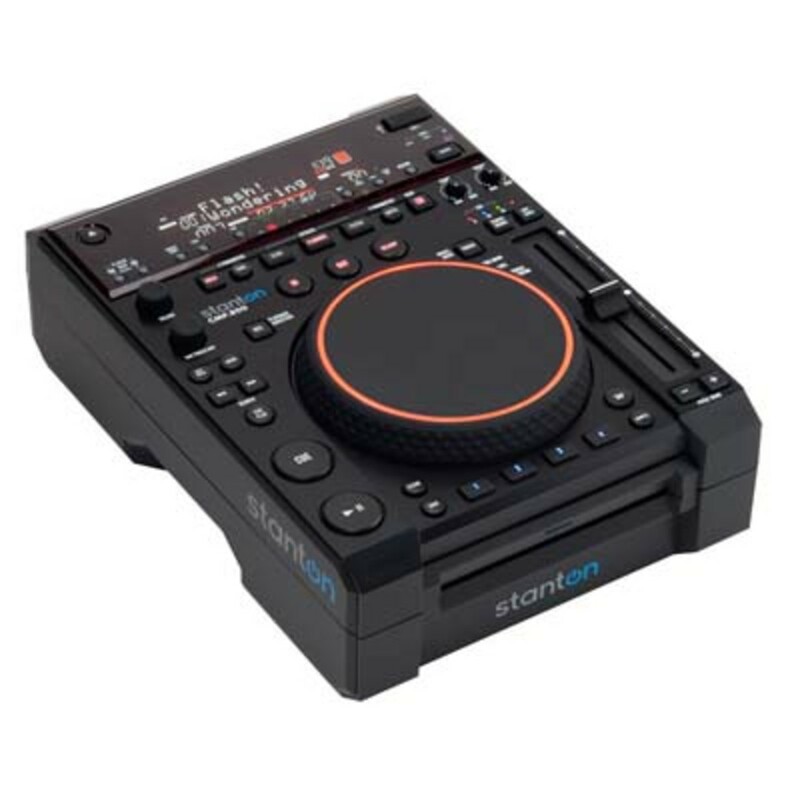 In conclusion, The Stanton CMP.800 Multi-Format Media Player with MIDI control is one of the most versatile pieces of DJ gear on the market today. 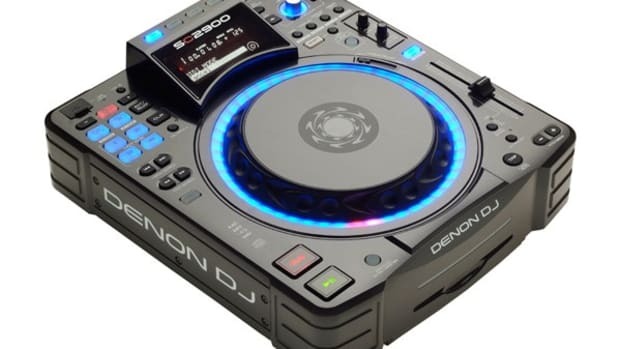 There is something here for every type of DJ and it gives DJ’s the opportunity to switch between different styles and setup options. 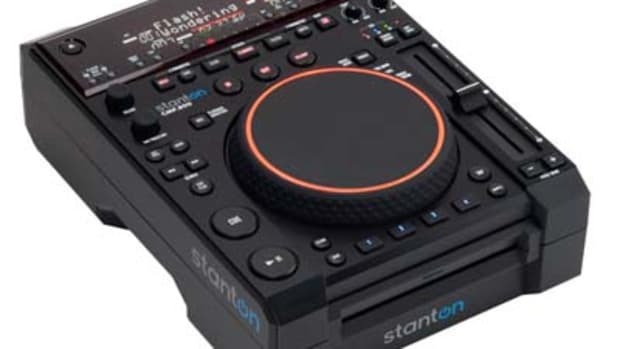 In this review alone, I have used the Stanton CMP.800 as a MIDI controller with Traktor Scratch 2, as a Digital Vinyl System CD timecode deck, and with Flashdrive media playback. Throughout all of the testing there wasn’t one area that the CMP.800 did not perform well with. 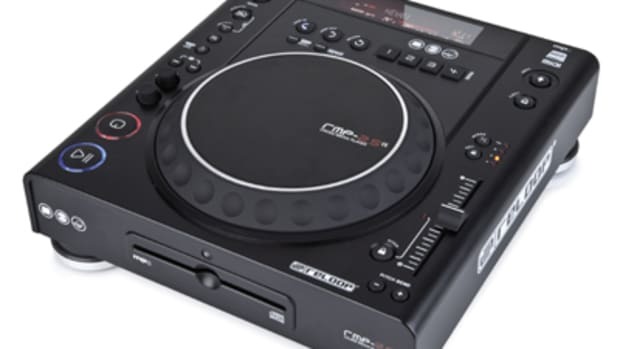 The CMP.800 is recommended for Mobile DJ’s who want a compact deck that can play CD’s, USB Media, and work with a computer as a controller. 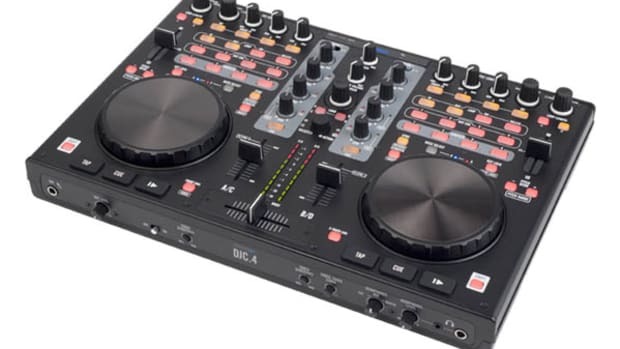 We also recommend it to beginner DJ’s who don’t want to break the bank when purchasing a quality deck with lots of features. 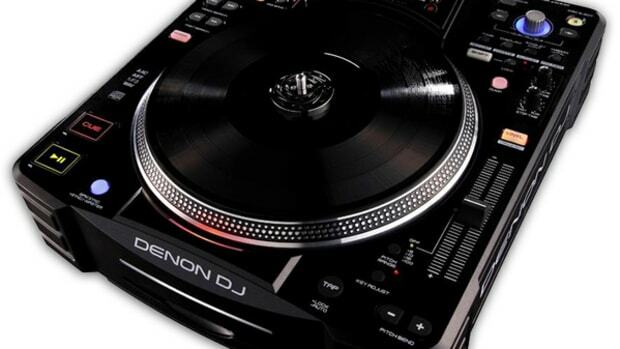 Or, it can work as an additional device for an established analog or digital DJ Setup. The Stanton CMP.800 = Versatility!